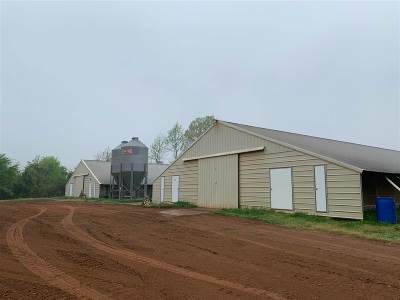 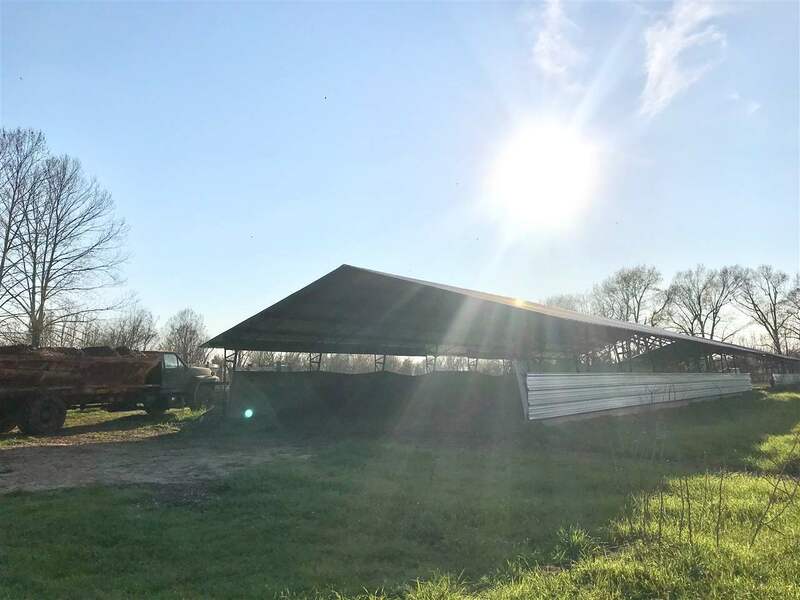 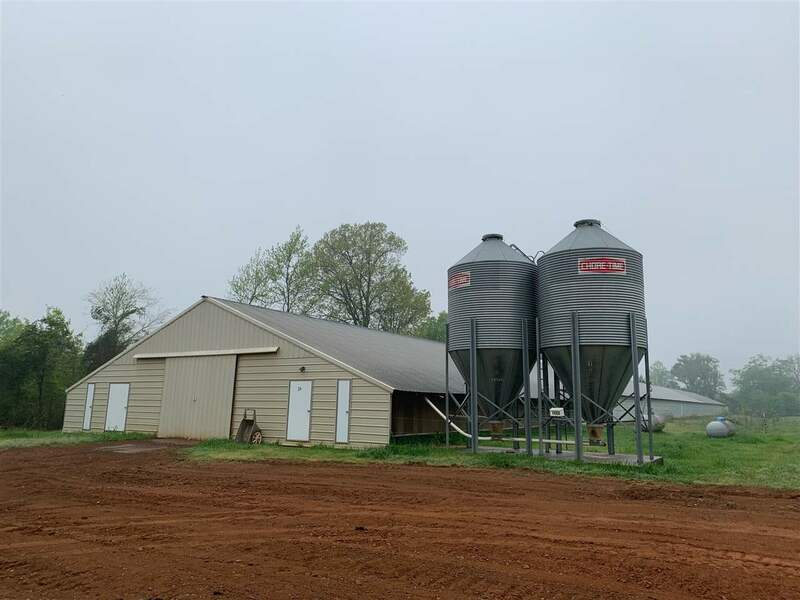 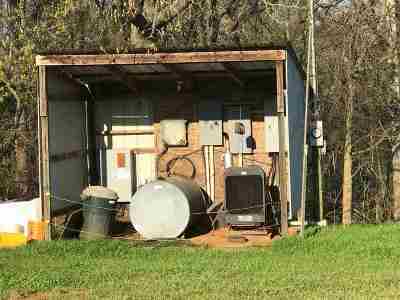 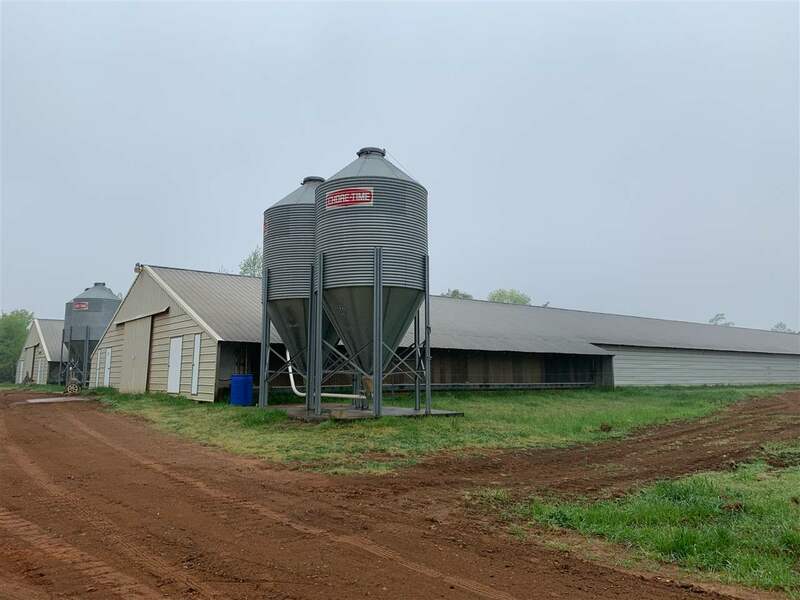 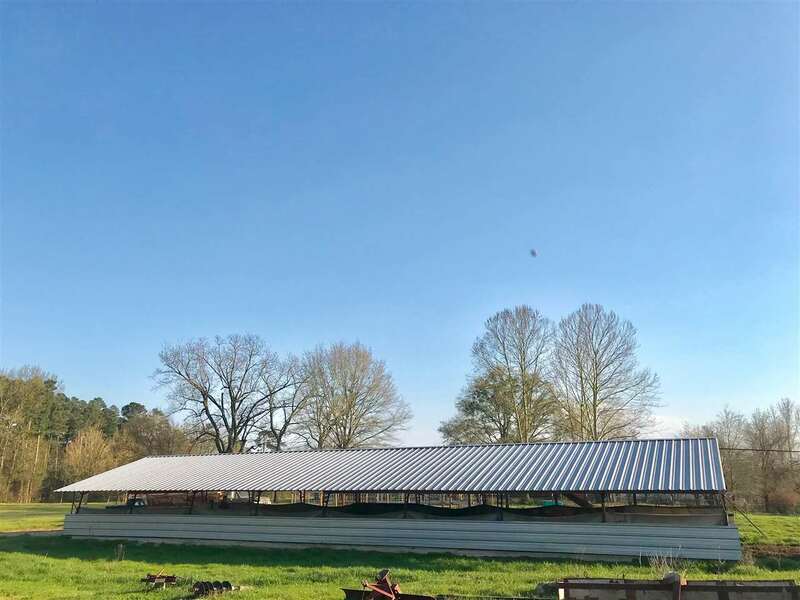 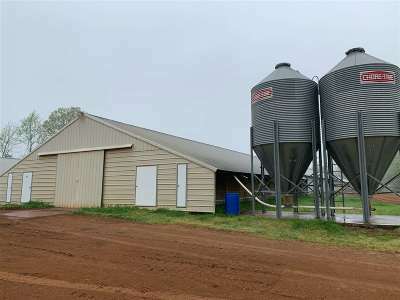 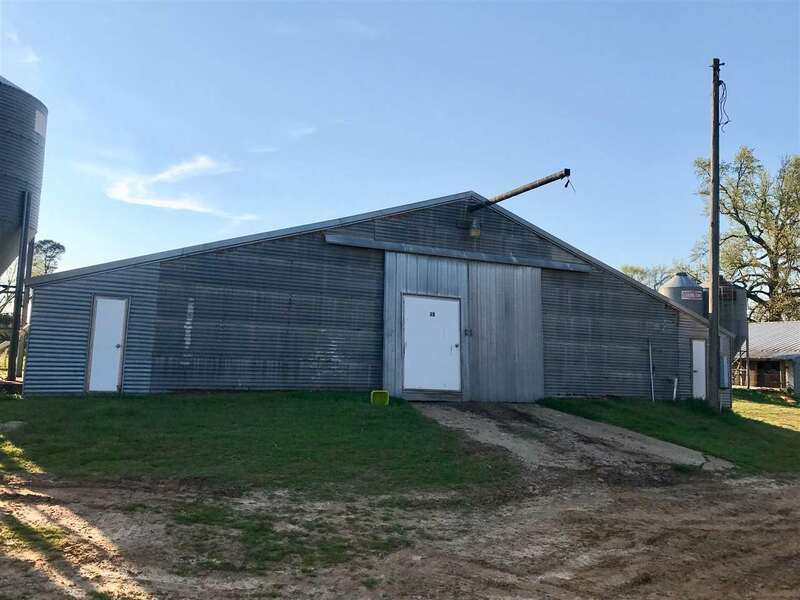 Poultry farm operation opportunity! 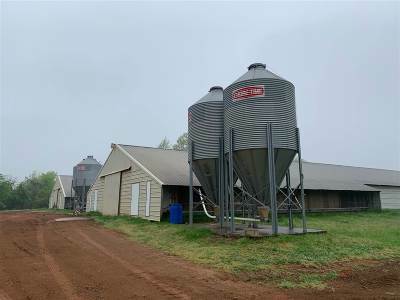 This farm features three automatic houses (two built in 2003) which produce the 5.5lb birds and is contracted with Pilgrims. 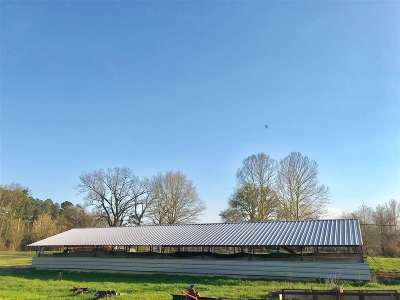 One house 40&apos; x 300&apos; and two are 40&apos; x 500&apos;. A bonus is the 56 acres of mixed beautiful pasture land and trees! Call today for your appointment! !